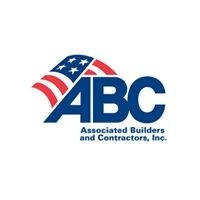 WASHINGTON, April 3 — (RealEstateRama) — Estimated February not seasonally adjusted construction unemployment rates fell nationally and in 46 states on a year-over-year basis, according to an analysis of U.S. Bureau of Labor Statistics data released today by Associated Builders and Contractors. Minnesota, Rhode Island and West Virginia tied for the fifth highest rate in February. For Minnesota and West Virginia, that compared to tied for seventh highest in January. For Rhode Island, it was the fourth highest rate in January (tied with Illinois). For all three states, this was their lowest February estimated construction unemployment rate on record.